Today I wanted to quickly share three cards I created using Lil Inker stamp set: So Prickly. I used a variety of Gina K inks - the brightest colours possible, and used a fun technique called rock n' roll stamping (with the aid of my MISTI tool). I've used this technique quite a few times recently - and would highly recommend watching some Youtube videos and giving it a go yourself. I seem to own a lot of 'block' type stamps like this one and it's quite fun and relaxing - stamping away (with your favourite colours) while watching t.v. Thanks for stopping by - Happy Monday - enjoy the rest of the week! Hey guys excited to be sharing a few more cards I created for Uniquely Creative. This time I'm using their 'add on' stamp set available along side the October Stamp & Colour kit! 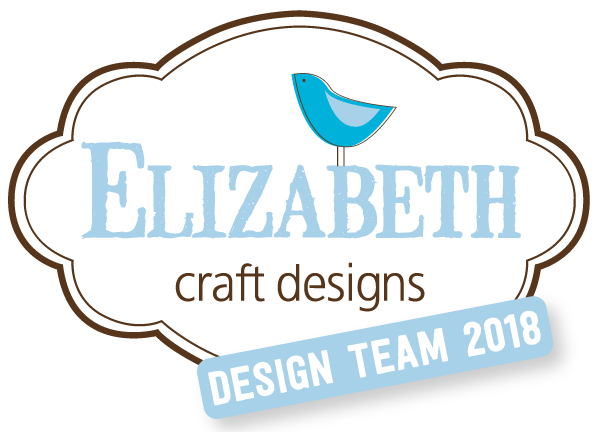 If you missed my first blog post about these awesome new kits - you can click here. Otherwise all the details about what is available in the kits as well as subscription costs can be found here. 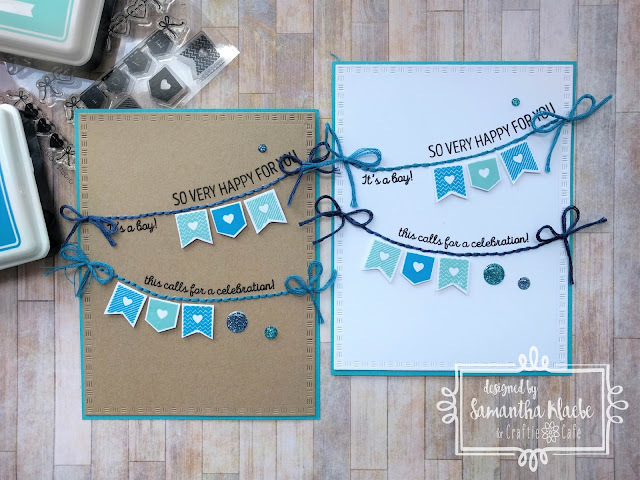 I created three cards using Woodland Creatures 'add on' stamp set and their sentiments stamp set: Banner Sentiment Builder. 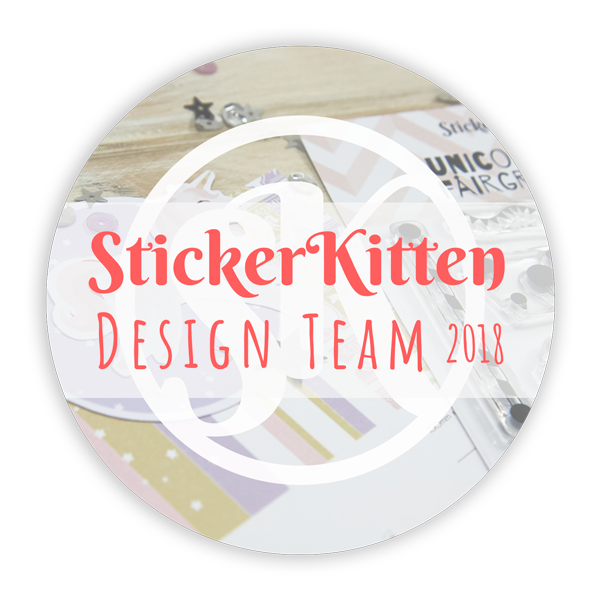 I’m back again for Craftie Café – sharing my second lot of baby themed cards. 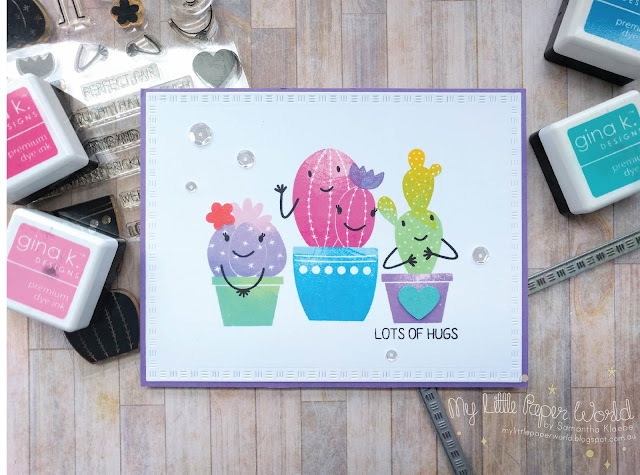 These cards use WPlus9 – Banner Love stamp & the sentiments are from WPlus9 – Happy Gang both currently in stock. I decided to create one card on white and a second card on Kraft – these cards could be tailored to suit any colour really and if you changed up the sentiments you could very easily turn these in to birthday or congratulation card. 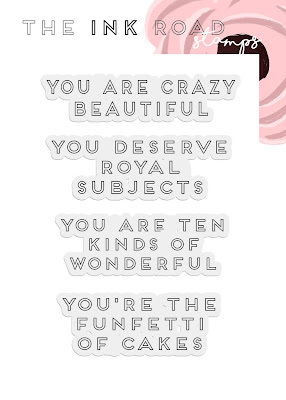 Ink Road Stamps: You Are TOTES Adorbs! 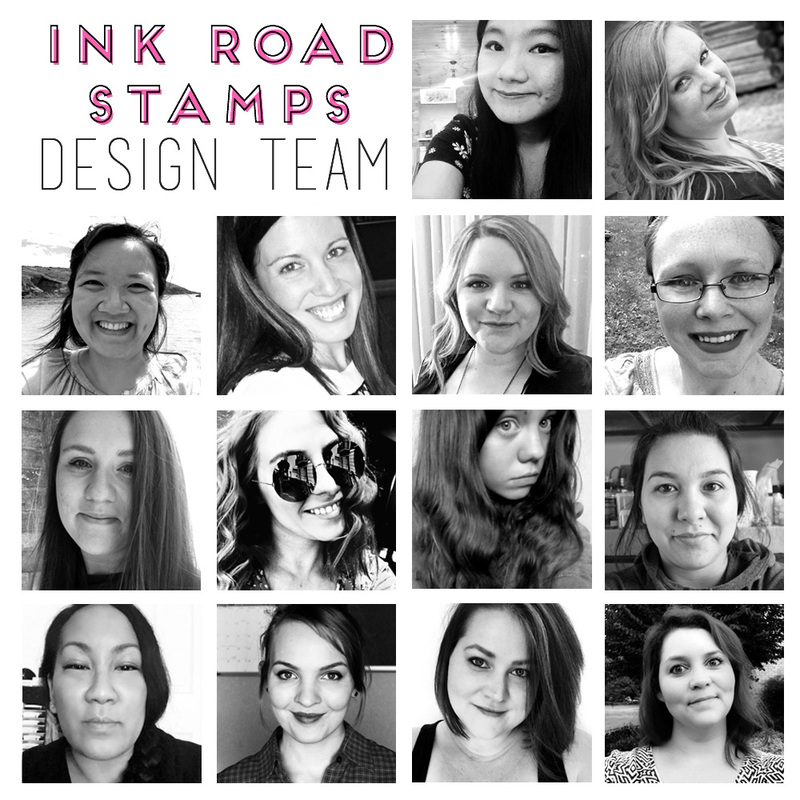 I've got new cards up on the Ink Road Stamps Blog! Today I'm sharing two cards I created mixing two of their stamps sets (which happen to be my favourite - as I've used both several times now!) The stamps sets are: Frond of You and Call Me Maybe. To create this card I used a ‘rock n roll’ stamping technique and a combination of green, blue, pink and purple ink. I continued stamping until the background was full of these awesome leaves. I love this colour combination - and believe it or not found this colour palette on my shopping list which I keep on the fridge! 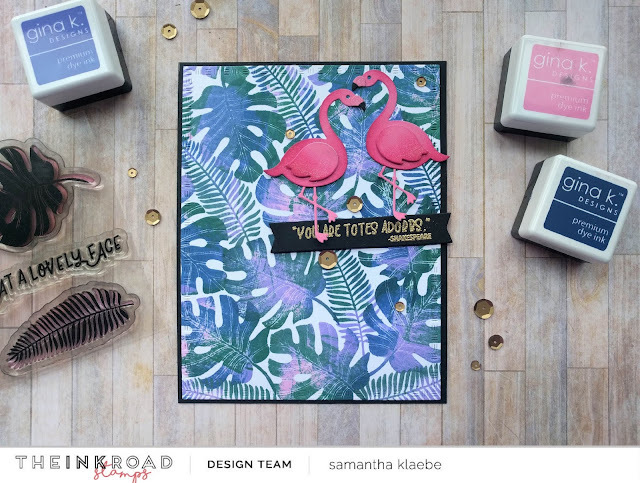 I decided to use a flamingo die from my stash to finish the card off – it matched the card perfectly with the “you are totes adorbs” sentiment which I heat embossed in gold on black card. I then embellished the card with some gold sequins. 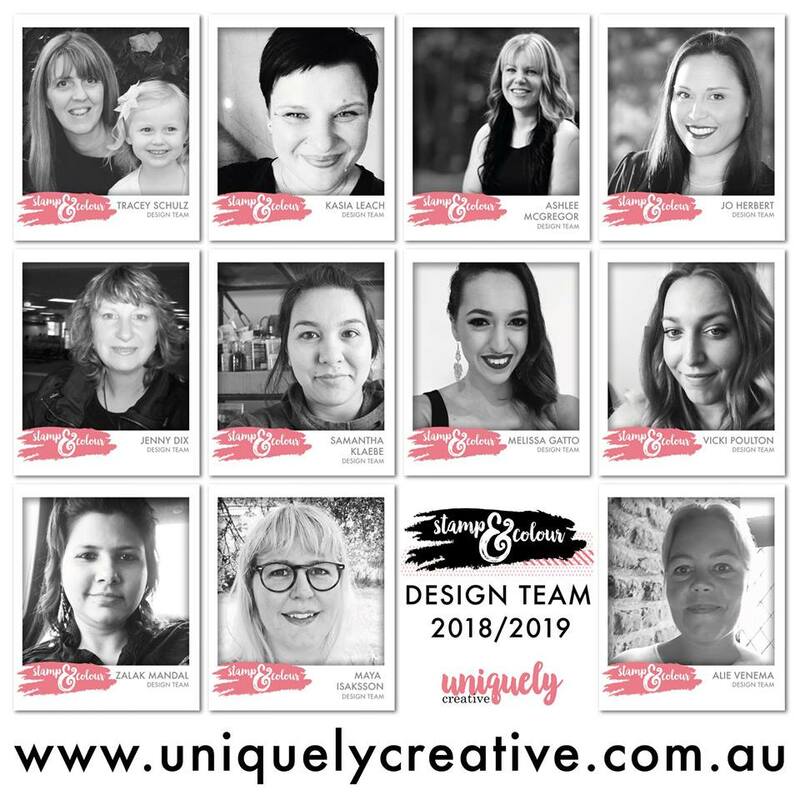 During this week I will be sharing a few cards I created guest designing for Uniquely Creative. 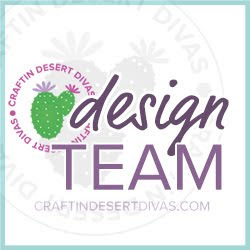 I've previously designed for Tracy and couldn't say no to this opportunity to play with their very new kits. Now...a little bit about these kits. You can purchase these individually or as a subscription (which does save you a little...and guarantees you happy mail!). You can also just purchase the stamps or dies on their own, so it's quite tailored to everyone's needs. The kits are AU$39.00 and you get lots of goodies to play with! Here are two cards I created using their Stamp & Colour October kit! I'll be back during the week featuring a few more cards created using the 'add ons' that are available along side this kit. Uniquely Creative: Getting ready for Christmas! Hello!!! Whose ready for Christmas? and by ready I mean I've made a whole bunch of Christmas cards using Uniquely Creative: Christmas Tree die. To create these cards I first die-cut the tree from Christmas pattern paper (left over from last year!). Using vellum I die-cut the tree again, I adhered these (loosely) together and put them aside. Next I die-cut My Little Paper World rectangle nesting dies and then put these through an embossing folder (I used a variety of Christmas themed ones - mostly Couture Creations). I then stamped a few sentiments (Hero Arts CM100) on coloured card, trimmed them down and assembled my card. To add more interest I machine sewed a line down the middle of the tree (overlapping the sentiment banners) before matting my card front to my card base. I also added a few pearls and a star to the tree for decoration. To create these cards I used a resist watercolour technique. I stamped my sentiment and heat embossed it in white. I then applied distress ink to my craft mat, sprayed with water and applied it to areas of my watercolour card. The stamped sentiment resisted the watercolour and created this fun background. I then decided to add interest by sewing (quite randomly) and finished the cards off by heat embossing the sentiment on black card and embellishing with sequins and a few geometric/heart shapes. Mess aside - this technique was a lot of fun and perfect to showcase this sentiment set. Flora & Fauna: Light it up!